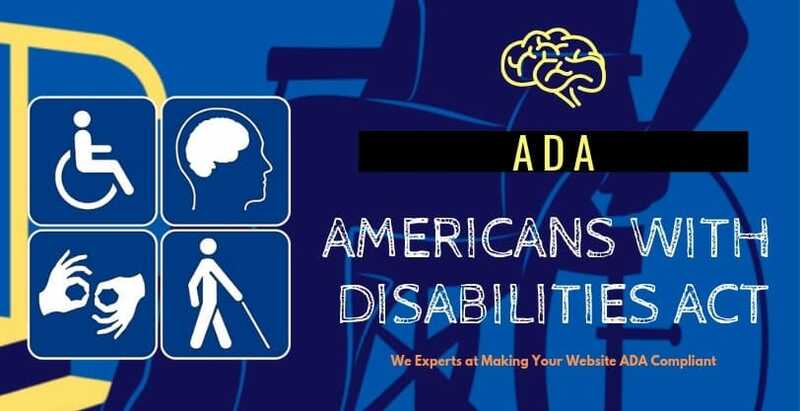 The importance of The American Disabilities Act (ADA) in the eCommerce and IT vertical has risen to prominence and important with the 2010 amendment of the ADA act. The scope of ADA has gone online. Organizations have started understanding the opportunity of compliance and the consequences of non-compliance. You cannot just play with the law. ADA was introduced to protect people with disabilities from discrimination and also ensuring equal options for all. These standards state that all electronic and information technology must be easily accessible to all people with disabilities. Let’s first understand on what’s the scope and use of ADA and later let’s focus on how this might alter the way we look at business. How to become ADA compliant? Adhering to ADA is not rocket science. You just have to follow some simple steps and guidelines. Start with the basics. Adhere to the basic coding standards like having the “ID”s unique, having the right naming conventions etc. Keep looking at things from the viewpoint of a person who is disabled. For example, Think of someone using a magnifying glass (or zooming in web browsers) so as to read text: will the text get readable; will he still be able to do the clicks properly. Think of someone who has low color vision: will he be able to see the text if the contrasts are not prominent. ADA recommends that the Contrast ratio to be 4.5:1 for standard text, or 3:1 for larger text. The above mentioned points are just a start. There are many other elements which go into making your website ADA compliant. Disabled people are also a big chunk of your customers. So, their value cannot be ignored for the betterment of the business. WebePower are ADA compliant Website Developer. 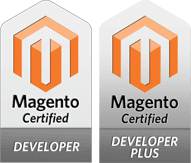 So, contact us and we will leave no stone unturned to make your magento website ADA compliant.